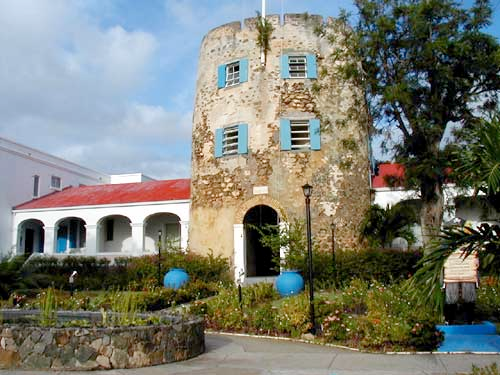 QUESTION: Does Bluebeard's Castle have a Facebook page? ANSWER: Yes we do. 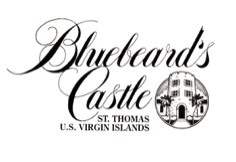 Please "LIKE" us by going to the Bluebeard's Castle Facebook page at http://www.facebook.com/bluebeards.castle.7 or click the Facebook link below.